If you are like me you probably just assumed that all cancer research funding was equally divided based on need. Unfortunately this is not true at all. Approximately 1 in 285 children will be diagnosed with cancer in the US before the age of 20, with the average age being 6 years old. 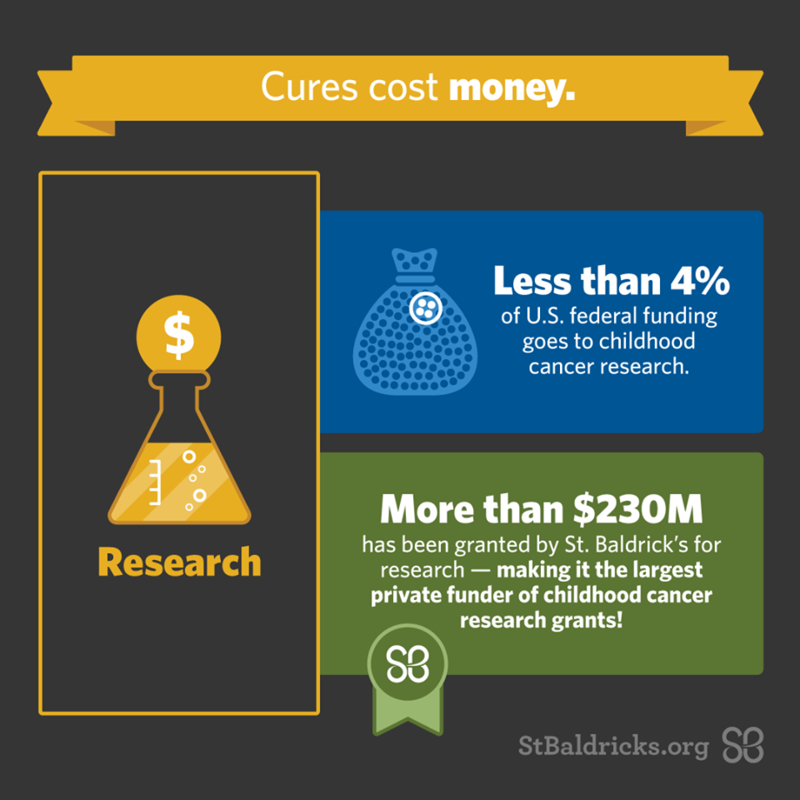 However, only 4% of federal cancer funding is dedicated to pediatric cancer research.